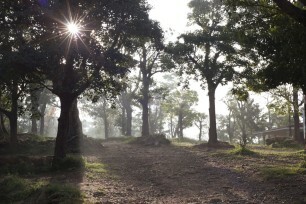 The sustainable biodiversity maintained at Poabs Organic Estates has attracted many international ecological experts. Over the years, the estate became a showcase for organic processes, quite literally a field laboratory. 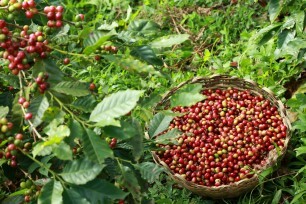 An organic plantation of this scale requires a continuous supply of organic inputs and bio-products, most of it manufactured on site for own consumption. For Poabs, it also meant continuous learning and modification – figuring out what works and what does not. In time, there was sufficient knowledge acquired and manufacturing capacity installed that could be shared with other organic players, for the benefit of the industry at large. 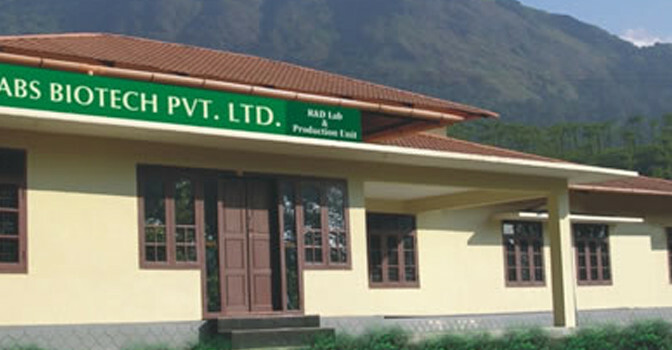 Thus, in the year 2010, the Poabs Group established Poabs Biotech, a comprehensive Bio-product Lab and Production Centre at the Seethargundu Estate at Nelliyampathyoperates a full-fledged research and development wing that focuses on discovering and developing highly effective biological, disease control, soil fertilityand yield enhancing products for the agricultural, home garden and food safety markets. Expertise includes tissue culture technology for mass production of commercially important crops/plants. The complex houses a fully automated production unit with sophisticated fermentation systems and professional packing unit coupled with state-of the-art in-house laboratory with quality monitoring facilities. Poabs Biotech is one of the leading solid state fermentation units in India, where microorganisms are derived from proprietary solid state fermentation technologies. The products include Bio-fertilizers, Bio-control agents and Bio-pesticides, which are used for a variety of applications, in the agricultural sector and on commercial plantations growing tea, coffee and spices. Support for urban and rural waste management involves conversion of organic waste into good farm manure enriched with microbial consortia for enhancing crop production. The strong marketing division provides active support to customers by assuring consistent availability of the products through a wide network in Kerala. Poabs Biotech also offers contract services for the development, production and distribution of biological plant protection agents, and contract fermentation and related bioprocesses, and contract formulation services.